Girls Republic 24th May 2016 A show for females, jam packed with information related to girls, entertainment, infotainment and music. It has everything a young girl of today would love to watch and enjoy Girls Republic. Girls Republic 28th March 2017 Vj Becks A show for females jam packed with information related to girls, entertainment, infotainment and music would love. Girls Republic A show for females, jam packed with information related to girls, entertainment, infotainment and music. It has everything a young girl of today would love to watch and enjoy. Girls Republic 28th June 2016 A show for females, jam packed with information related to girls, entertainment, infotainment and music. It has everything a young girl of today would love to watch and enjoy Girls Republic. Girls Republic - 25th January 2017 Vj Becks A show for females jam packed with information related to girls, entertainment, infotainment and music would love. Girls Republic 14th June 2017 Vj Becks A show for females jam packed with information related to girls, entertainment, infotainment and music would love. Girls Republic 30th August 2016 Vj Becks A show for females jam packed with information related to girls, entertainment, infotainment and music would love.. Girls Republic A show for females, jam packed with information related to girls, entertainment, infotainment and music. It has everything a young girl of today would love to watch and enjoy.. Girls Republic - 2nd January 2017 Vj Becks A show for females jam packed with information related to girls, entertainment, infotainment and music would love. Girls Republic - 8th December 2016 Vj Becks A show for females jam packed with information related to girls, entertainment, infotainment and music would love. Girls Republic 4th October 2016 Vj Becks A show for females jam packed with information related to girls, entertainment, infotainment and music would love. 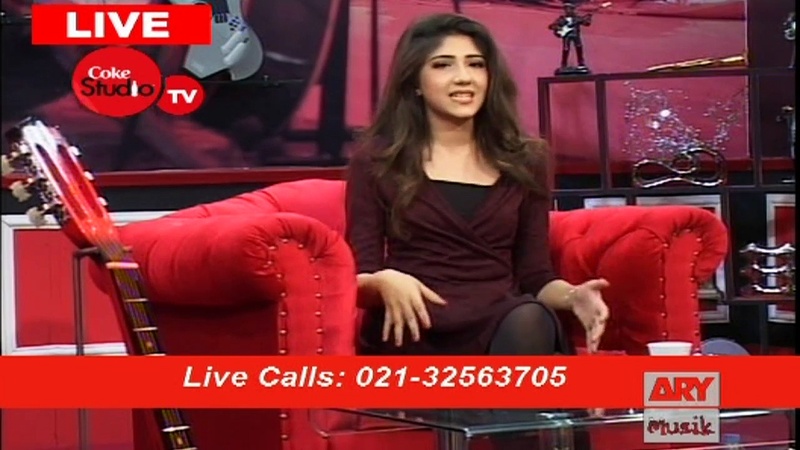 VJ Hunt Special Episode 3rd February 2015 is a competition to hunt the most outstanding talent to become the new face of ARY Musik. A show for females, jam packed with information related to girls, entertainment, infotainment and music. It has everything a young girl of today would love to watch and enjoy. Girls Republic 13th August 2015 A show for females, jam packed with information related to girls, entertainment, infotainment and music. It has everything a young girl of today would love to watch and enjoy. Girls Republic 1st February 2017 Vj Becks A show for females jam packed with information related to girls, entertainment, infotainment and music would love. Girls Republic 26th August 2015 A show for females, jam packed with information related to girls, entertainment, infotainment and music. It has everything a young girl of today would love to watch and enjoy. Girls Republic 14th February 2017 Vj Becks A show for females jam packed with information related to girls, entertainment, infotainment and music would love.